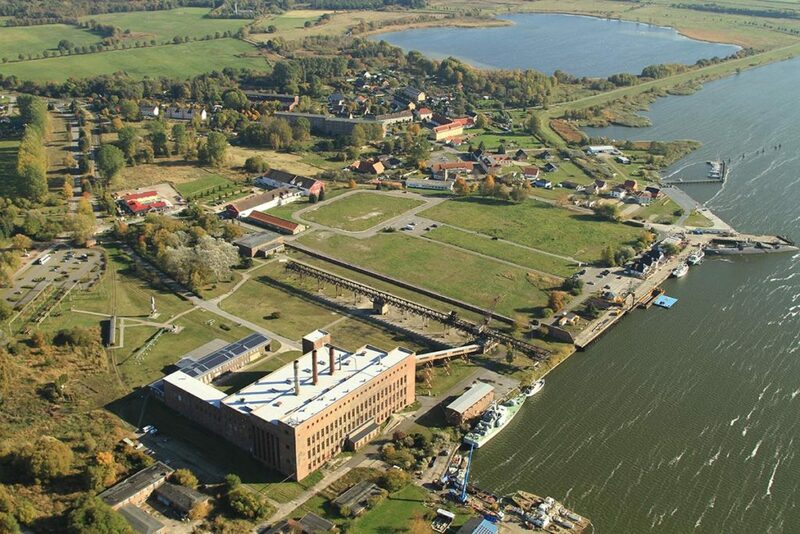 The museum preserves, researches and passes on the history of the research stations in Peenemünde and the armament program, as part of which this large military research centre was built and operated. This history cannot be clearer anywhere else, because it is still tangible and structurally present at the historical site. The example of Peenemünde enables the further societal and cultural structures to be illustrated that illustrate National Socialism as a whole, but also extend beyond it and apply to all modern societies. The museum thus discusses the means by which the Nazi regime waged its war of conquest and annihilation, what international dynamics armaments in the 20th century had, what meaning technical advance has in modern society, how a natural space can be reshaped by industrial use and how quickly it is reclaimed by nature.